All aboard! 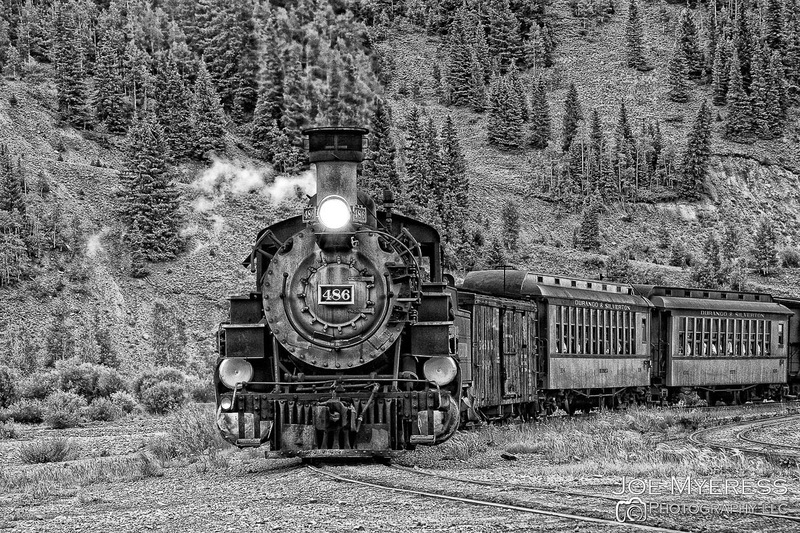 Take a train trip to the past on the Durango Silverton Railroad. Although the trip is 26 miles between Durango and Silverton, Colorado, it will feel like a lifetime. Takes a long time, almost 4 hours., 1 way. I added HDR effect and then black and white to fill it that “old” feel. What do you think? It’s the weekend. Time to relax. 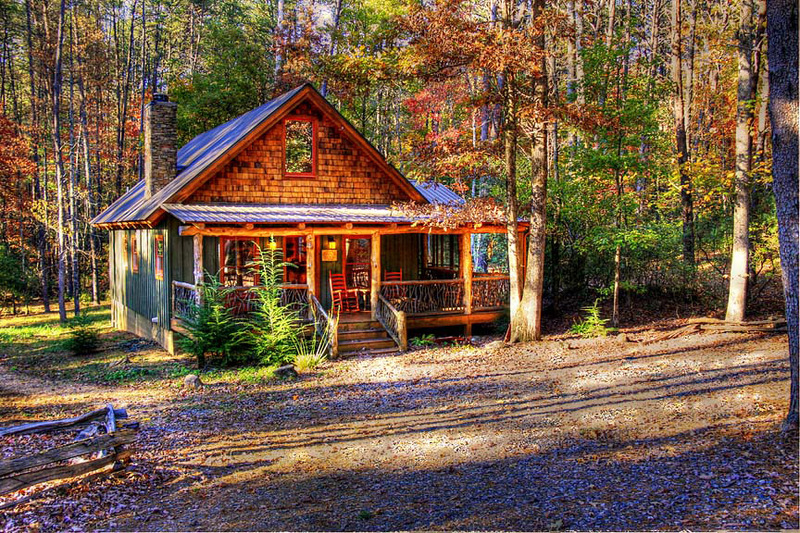 This was the cabin we had in Helen, Georgia for our honeymoon. Perfect cabin in the woods. I added HDR effect and a glow. 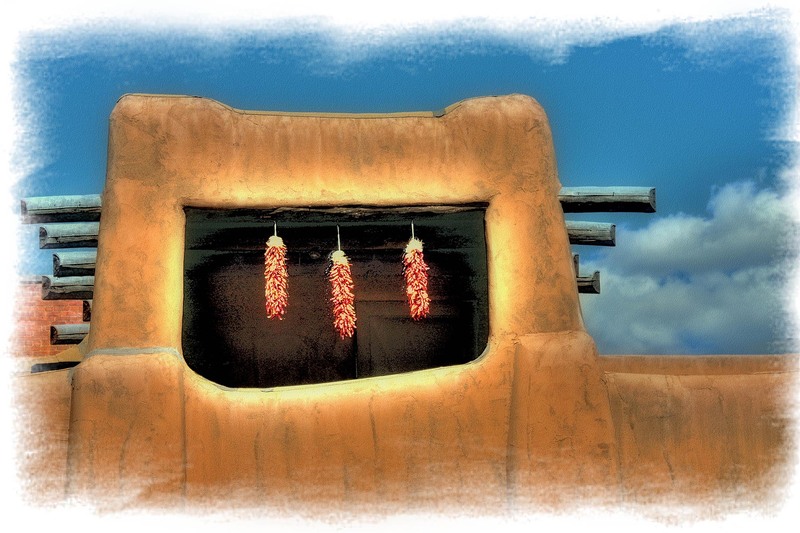 While in Santa Fe, NM., I shot this roof top. It was OK, but it was lacking something. 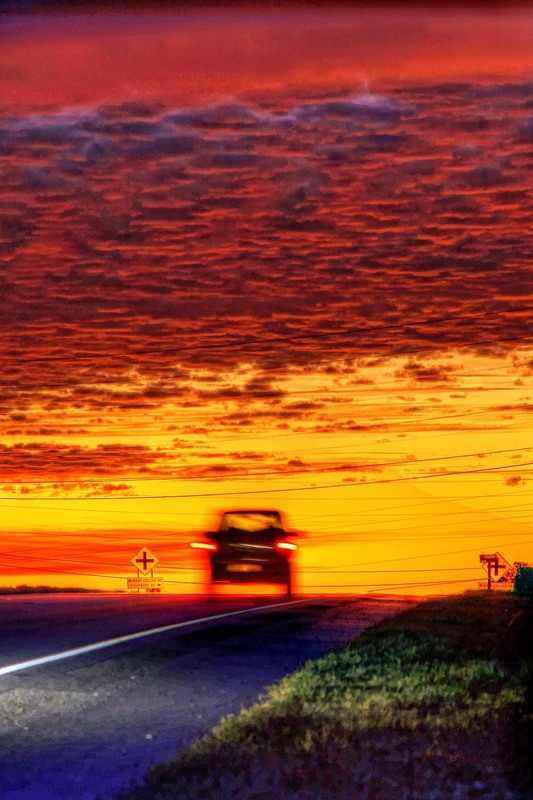 I added HDR to add grain and then added boarder. In the end, I like it. What do you think? Let’s play a game. Can you guess what is different or unique about this image? I added HDR effect to make it grainy, but that’s not the answer. 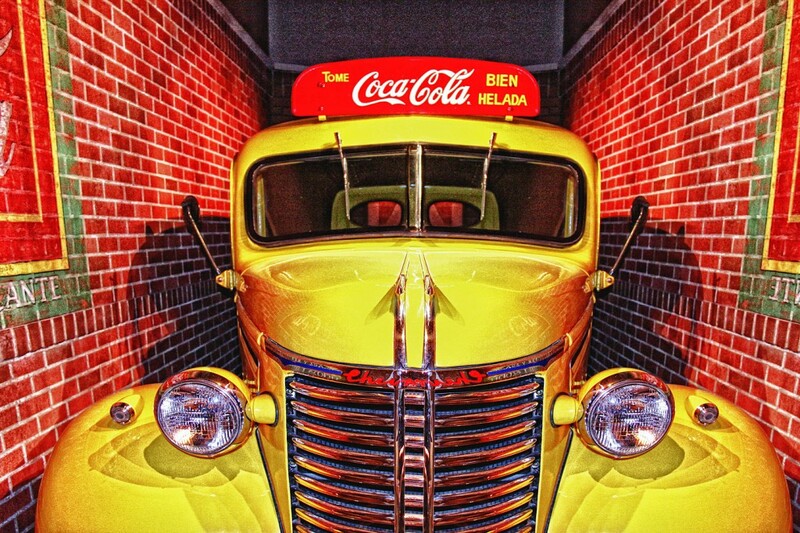 This was taken at the World of Coca-Cola Museum in Atlanta, Georgia. 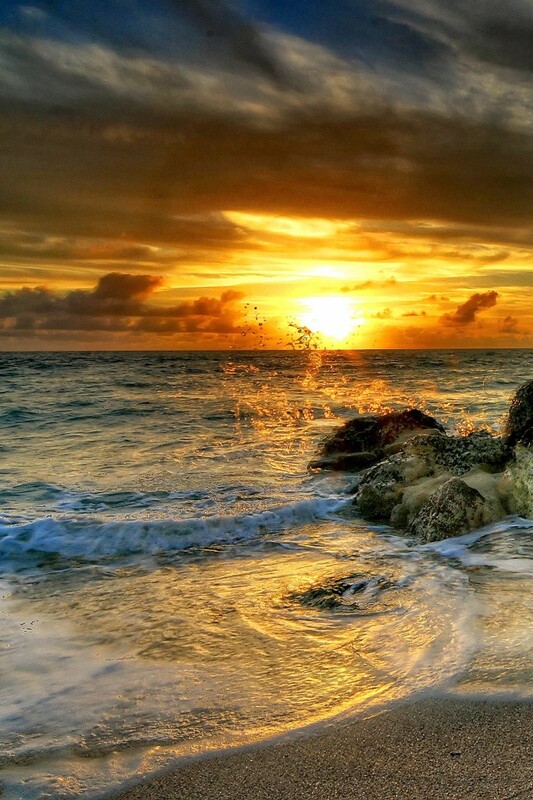 This is a sunrise off Miami Beach, FL. I added HDR effect to add grainy look. 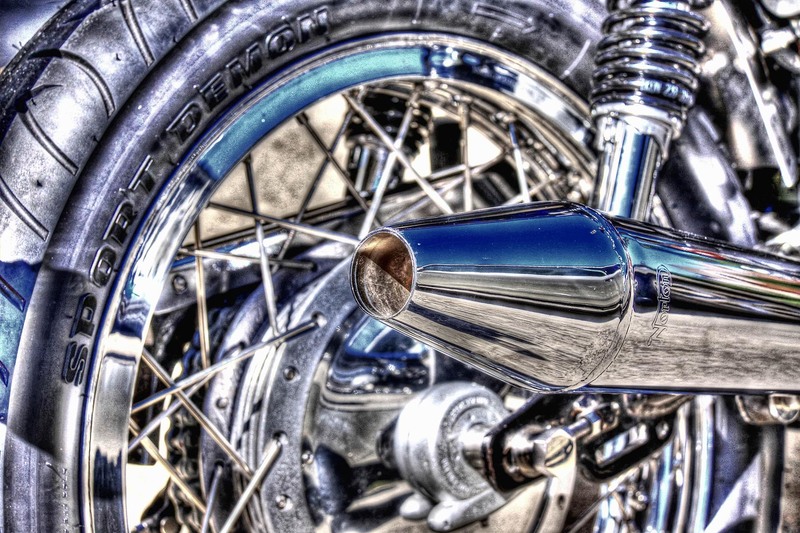 This is a 3 exposure HDR image of a friends motorcycle. 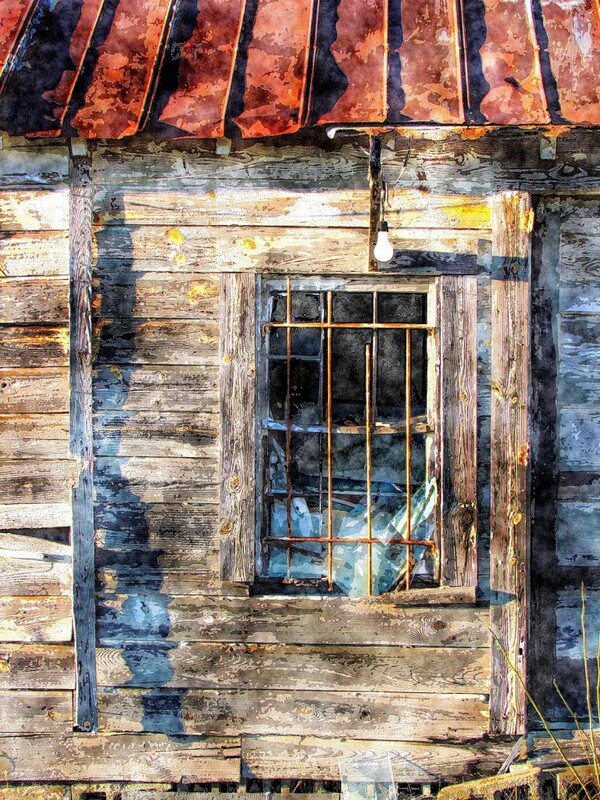 I used Photomatix for the effect. 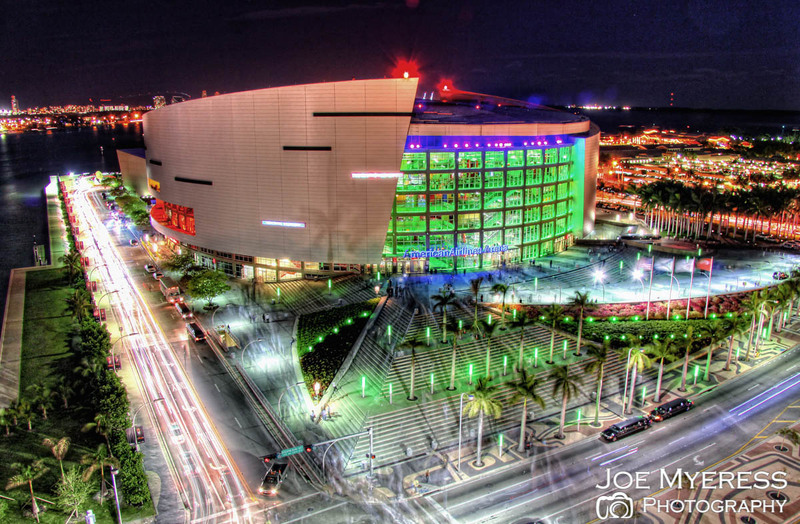 This is the AAA, American Airlines Arena in Downtown Miami, FL. Taken after a NBA Heat game. I took this at sunrise from the bottom of a small hill. I like the colors. 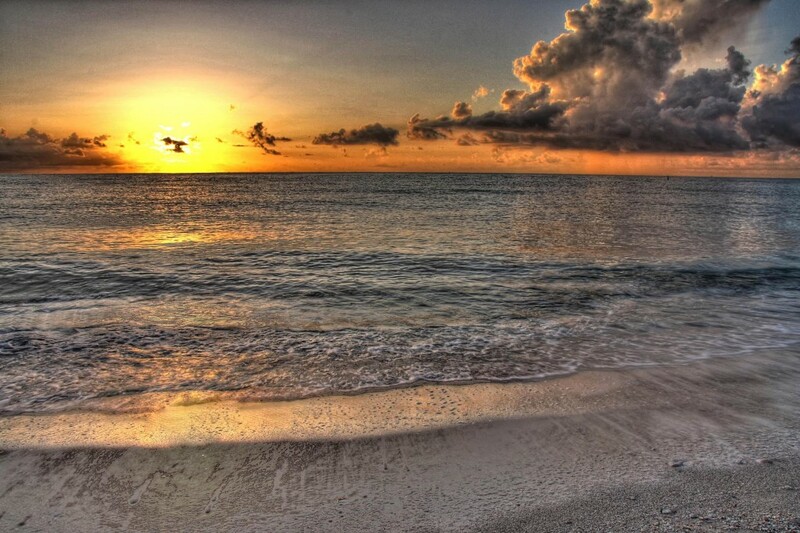 This is a HDR image taken at sunrise on Miami Beach, FL. I like the way the splash shows up.